Ceramic fiber blanket is a kind of high-temperature ceramic fiber filament. Fiber blanket does not contain organic binders, high temperature does not smell, cotton does not change color. It has good resistance to chemical erosion and thermal stability. 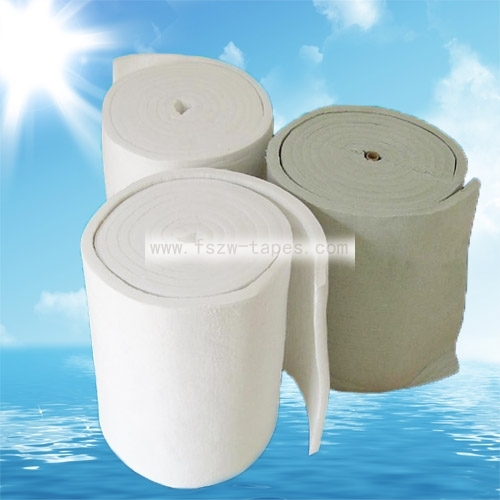 Ceramic fiber blanket is widely used in high temperature oven, self - cleaning oven, steam oven. It has good thermal insulation effect, high temperature resistance, no discoloration and no pungent smell. Ceramic fiber paper for high - temperature seal, easy to die, easy to install features.